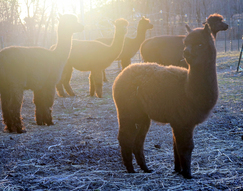 Kraussdale Alpacas is a farm located in East Greenville, Pennsylvania owned by Maggie Wright. 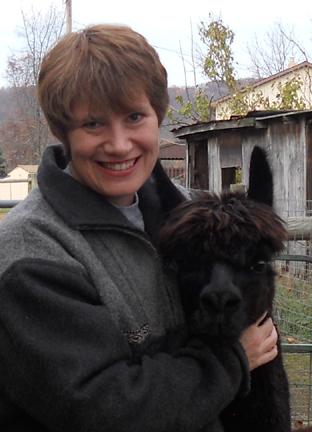 If you want to stop in to visit the alpacas and store, please contact Maggie for an appointment. High in the Andes mountains, on a sun drenched October afternoon, I met my first alpaca. I was hooked in an instant. 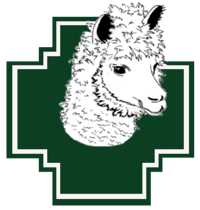 Kraussdale Alpacas is a small farm dedicated to breeding and raising top notch alpacas with outstanding fiber, conformation and temperament. 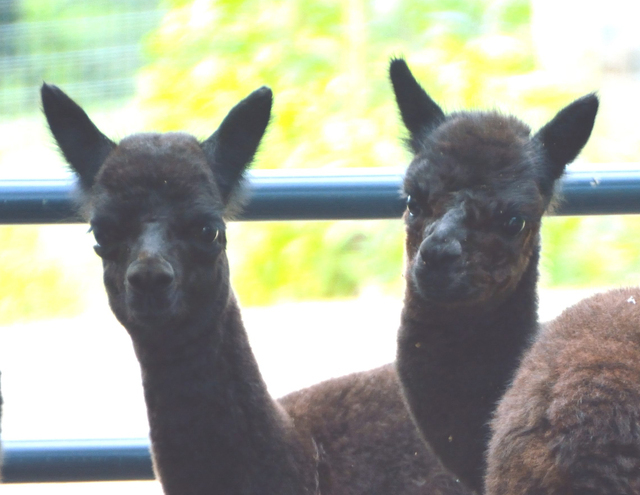 We are located in southeastern Pennsylvania, with easy access from Philadelphia, New Jersey, New York, Maryland and Delaware.